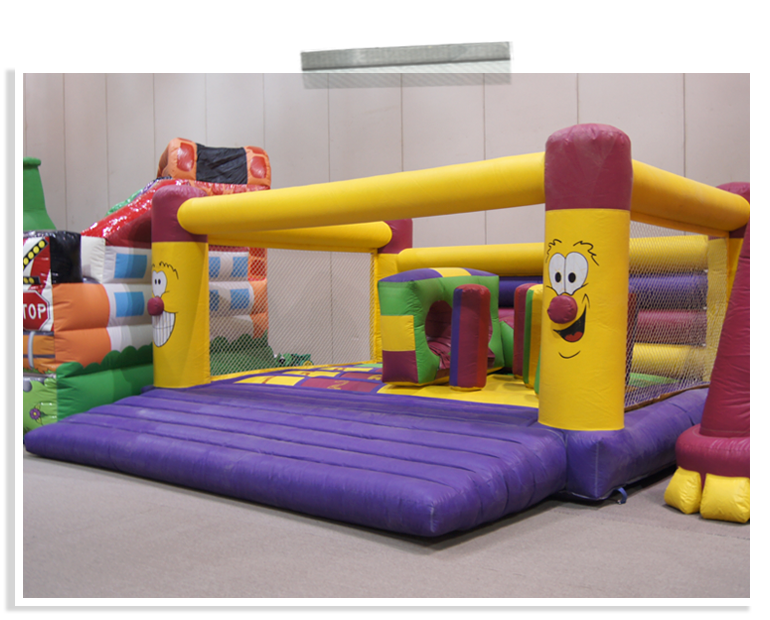 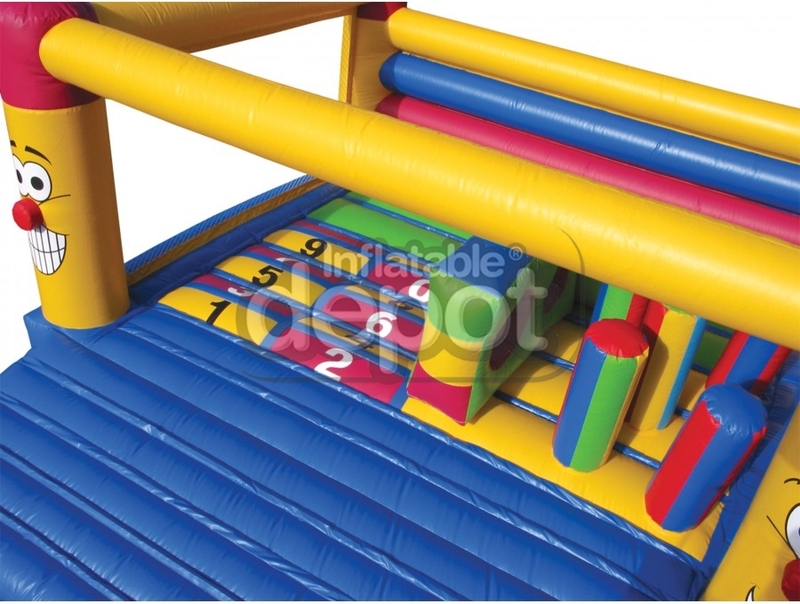 Only The Inflatable Depot could bring the classic hopscotch to the inflatable world. 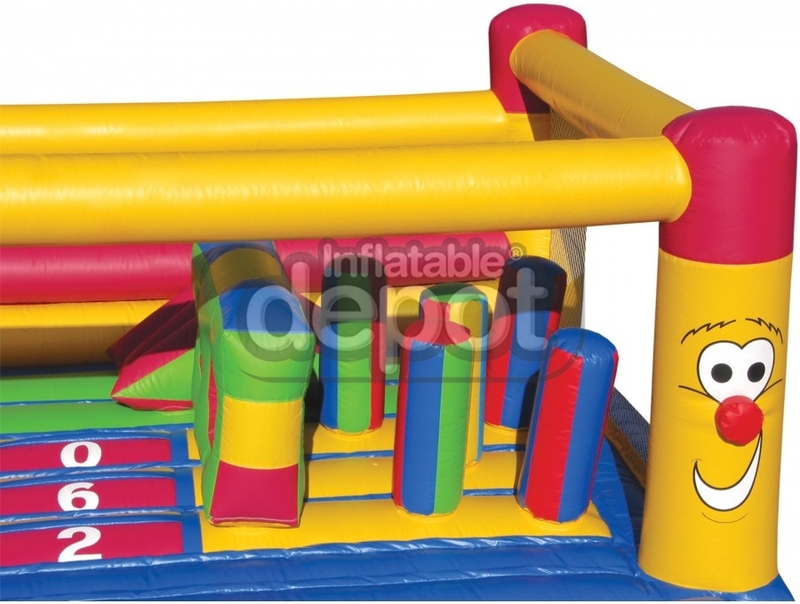 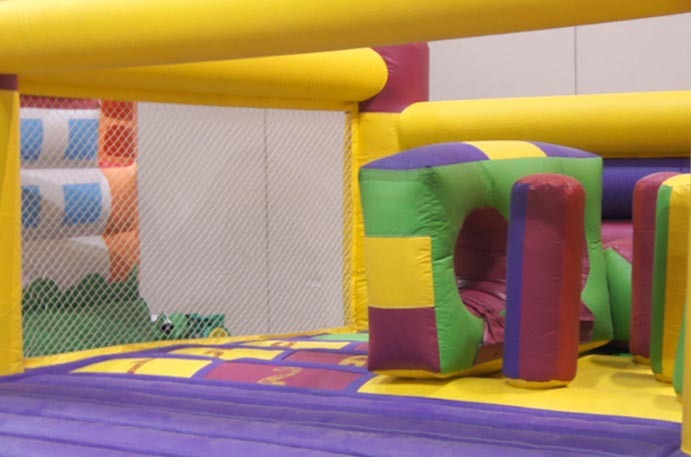 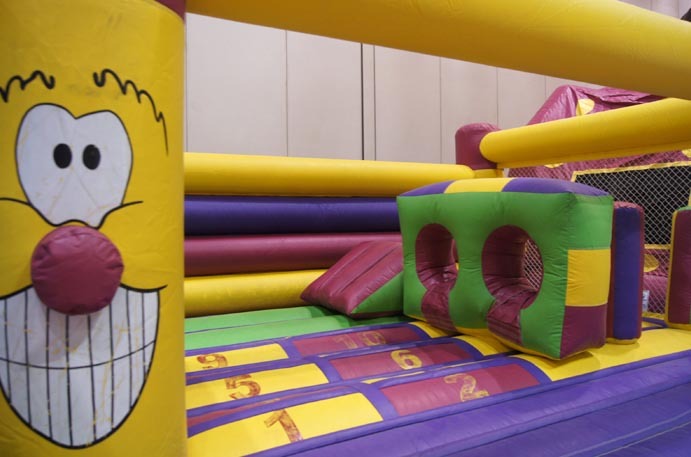 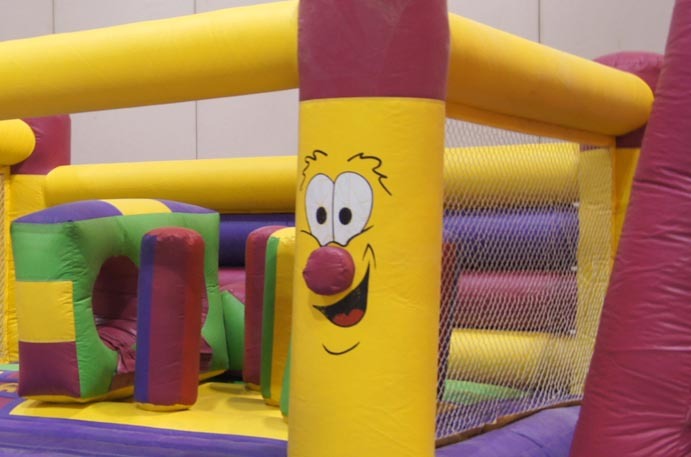 This colorful bouncer includes a jumping area, pop-ups and obstacles. 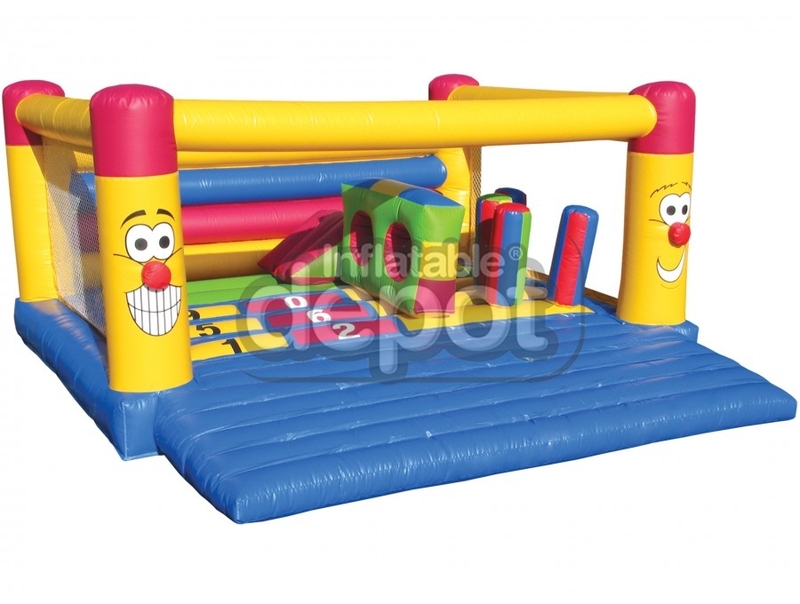 The hopscotch is an ideal Indoor Center Solution.